Only 3 Left in Stock! Sell out risk high! Only 3 Left in Stock! Sell out risk high! 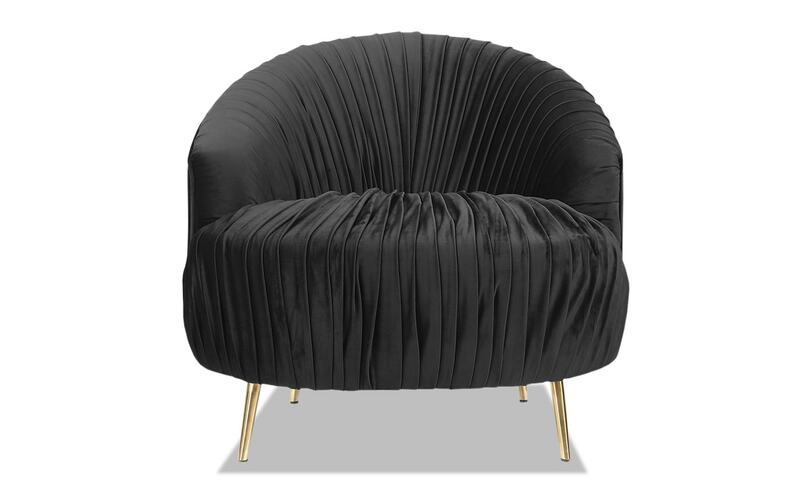 My Princeton Accent Chair has high-end style at an unbeatable price! 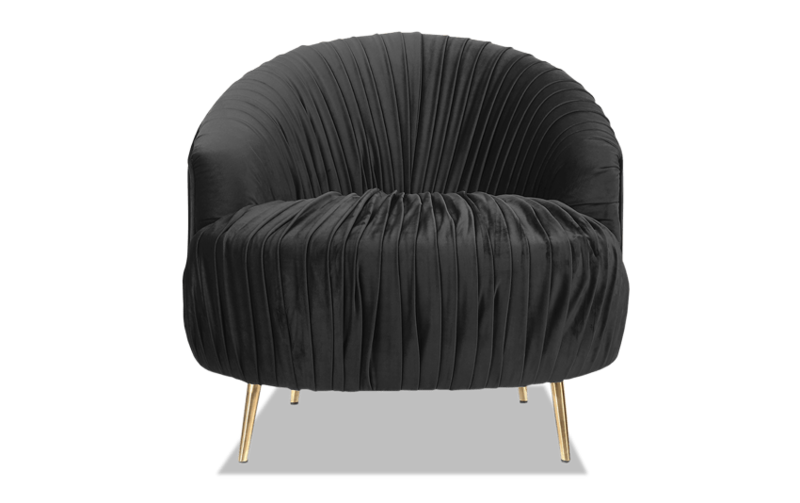 Comfy seating makes this trendy chair the perfect finishing touch to your space.